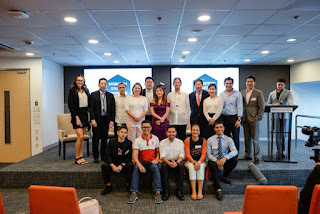 MANILA, Philippines - Business leaders have found key learnings from the local startup industry on how to pivot as technologies and demands evolve continuously. At the INQBATION Startup Showcase arranged by QBO Innovation Hub (QBO) and hosted by J.P. Morgan at their BGC Taguig office, six high performing local startups presented their business models and plans on how to scale up their operations to corporate partners J.P. Morgan, Smart, PLDT, investors, and other startup stakeholders. The first three startups that presented were representatives of fellow startup enablers, namely Magpie, Innovantage, and Taxumo, while the last three startups are currently under QBO and J.P. Morgan’s Incubation Program, in which the most promising, innovative and scalable ventures are given the opportunity to develop impactful programs while experiencing dedicated mentorship from some of the country’s top executives. The incubatees who participated in the showcase presented their business models and growth plans. Said startups are AdMov, an advertising platform that uses location data with facial recognition to generate and deliver personalized content and advertising; Cropital, a crowdfunding platform connecting anyone to help finance our farmers; and Pushkart.ph, an online grocery delivery service. The INQBATION Startup Showcase also featured an exhibit and business matching area where other startup incubatees and ecosystem stakeholders were able to display their businesses. This includes fellow startup enabler, Launchgarage and other QBO incubatees, namely Exora, an online bidding platform that lets businesses connect with retail electricity suppliers; Senti, a social media monitoring platform that analyzes content including local dialects and colloquial language; MAD Travel, a tourism platform that provides alternative and meaningful experiences to marginalized communities; and OneWatt, a non-invasive predictive motor health monitoring system. QBO President, Butch Meily passionately shared how important it is that the private and public-sector support startups. Companies like J.P. Morgan also acknowledge the potential and impact of tech startups and are invested in helping them scale up. “The startup industry in the Philippines, while young, shows potential to shape industries of the future. 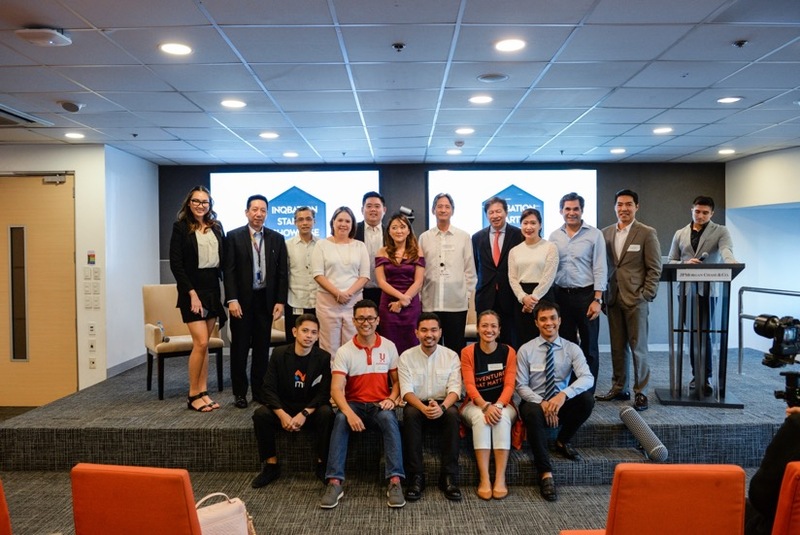 We remain committed to supporting local entrepreneurs as they become engines of job growth and economic vitality across the communities they serve,” said J.P. Morgan’s Managing Director and Senior Country Officer, Roberto L. Panlilio. The J.P. Morgan Incubation program prioritizes startups who are from or cater to underserved communities. They are exposed to curated workshops, have access to professional services from government agencies, the Philippine Stock Exchange, and major investors, and receive assistance to exiting. The founders are also connected to local and international mentors who are either investors, executives, or successful startup founders. QBO Innovation Hub is a platform for the startup community to collaborate, develop talent, and grow. QBO (‘kubo’) provides startups with support and resources through events and capacity building programs as well as focused interventions designed to improve access to markets, knowledge, capital, and talent. It is the country’s first public-private initiative for startups, created through a partnership among IdeaSpace, J.P. Morgan, DOST, and DTI. Spurred on by the vision of Filipinos startups changing the world, QBO’s mission is to create a globally competitive startup ecosystem in the Philippines.